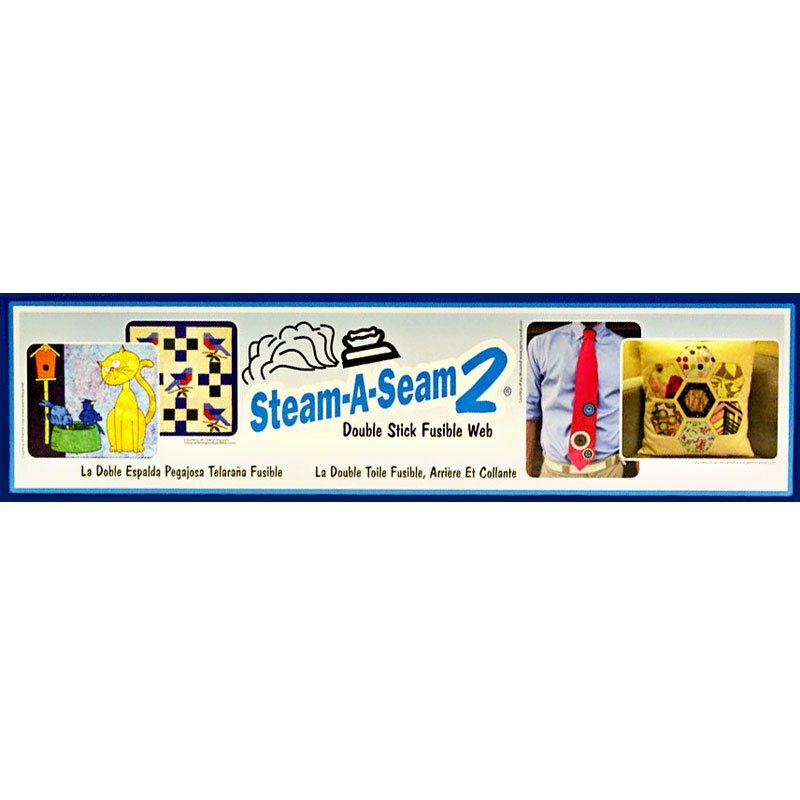 Steam A Seam 2 Fusible Web 24" wide. Sold by the yard. Due to this products size and shape a per yard surcharge has been added to make up for the shipping cost. If your order is going to total over $ 200.00 please call the shop or email us and we will honor the shop price of $ 10.00 per yard.